Beth Madison was appointed to the University of Houston System Board of Regents by Governor Greg Abbott in 2015 for a six-year term and will serve through August 31, 2021. For fiscal year 2018-2019, she will serve as chair of the Academic and Student Success Committee, vice chair of the Endowment Management Committee, and a member of the Facilities, Construction and Master Planning Committee. In 1983, she founded Madison Benefits Group, Inc., which in 2008 became a wholly owned subsidiary of Higginbotham, a commercial risk management and insurance firm. Madison is a Certified Employee Benefits Specialist, Certified Property and Casualty Underwriter and a Chartered Life Underwriter. 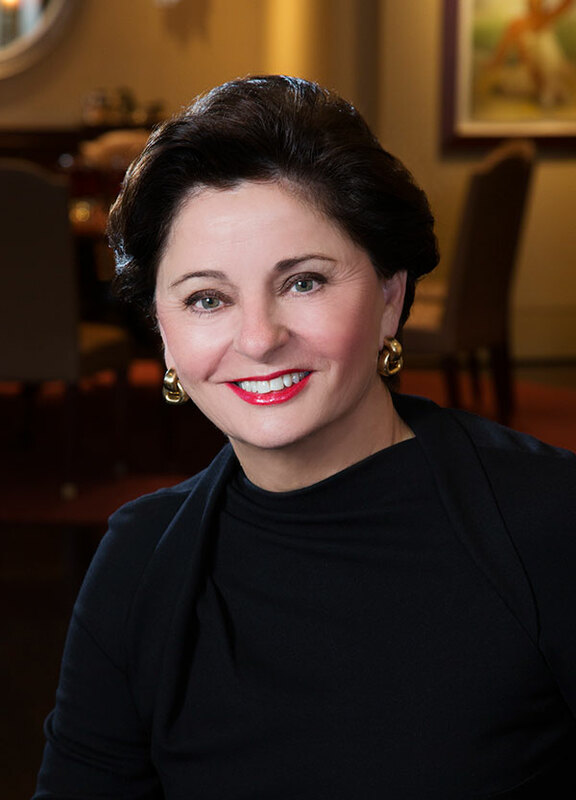 She served as President of the Houston Estate and Financial Forum and on the board for the Houston Chartered Life Underwriters as well as national advisory boards for multiple insurance companies. Madison is active in Houston philanthropic activities, serving as Trustee of Madison Charitable Foundation, Past Chairman of the Houston World Affairs Council, Senior Chairman of the Houston Grand Opera, Secretary for the Board of the Alley Theatre and Secretary for the Rice University Shepherd School of Music Society. She has served on the boards for The Houston Symphony, Trees for Houston, Preservation Houston and the Advisory Boards for Baylor College of Medicine Teen Clinic and the Baylor Partnership. She has been recognized for her services by ABC/13 as a Woman of Distinction in 2011 and named Ambassador in 2014. She received the Community Pillar Award in 2012 from Preservation Houston, and was named a Visionary Leader by the Houston Symphony in 2012. She was inducted into the Greater Houston Women’s Chamber of Commerce Hall of Fame in 2013. Madison received a BA from the University of Houston and has been active in supporting the Business, Music, Athletic and Engineering Schools. She was awarded the President’s Medallion and named Distinguished Alumni in 2010.